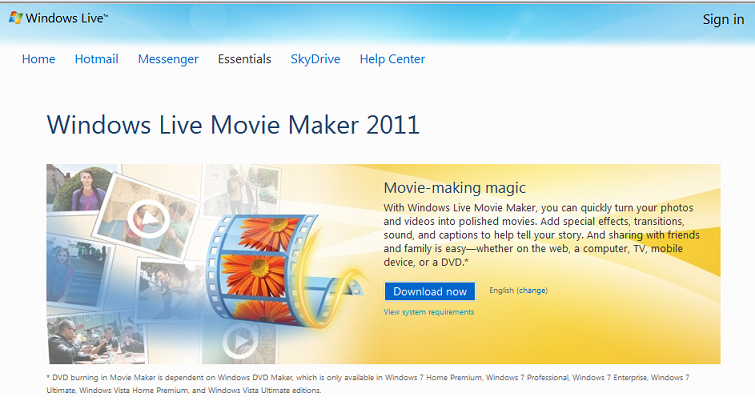 With Windows 7 and Windows Live Movie Maker, it's easier than ever to create and share your own movies. 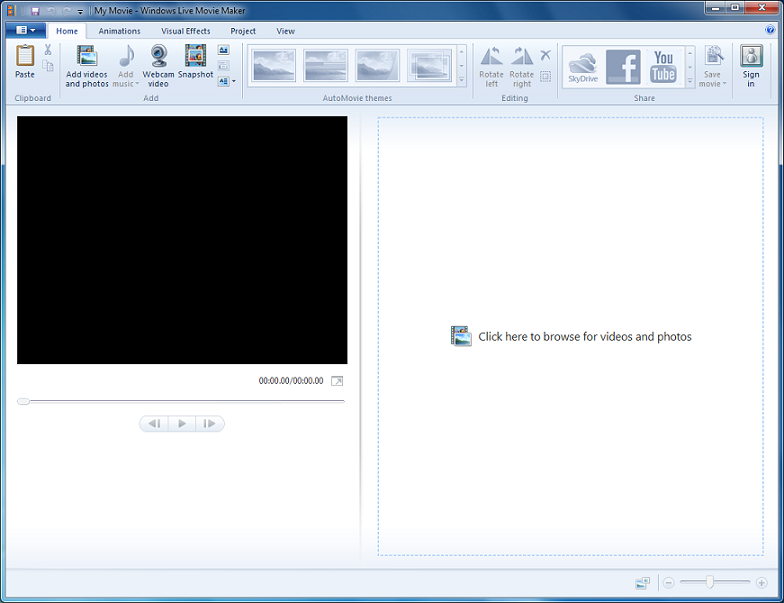 Windows Movie Maker has been in every version of Windows since Me till XP and Vista, but it's not in Windows 7. 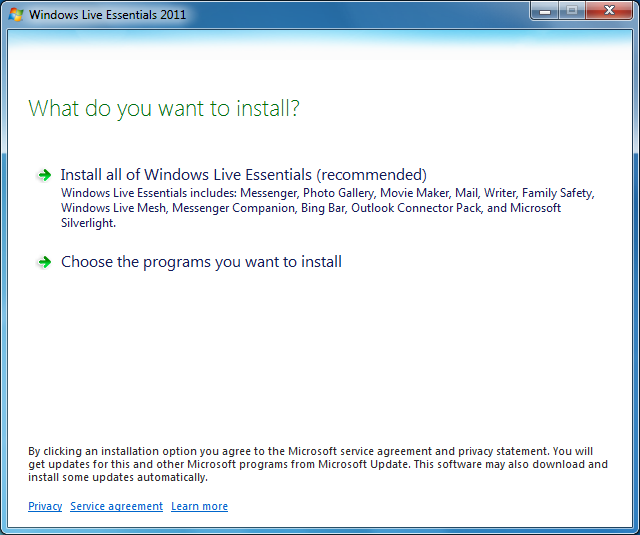 Now, it's part of Windows Live Essentials, a free download that also includes tools for photos, instant messaging, email, social networking, and more. 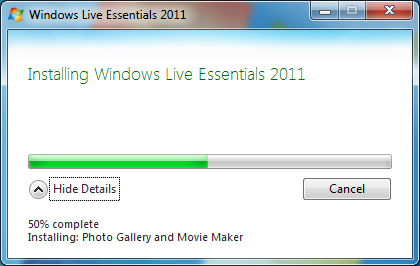 Enjoy your favorite video editing application. 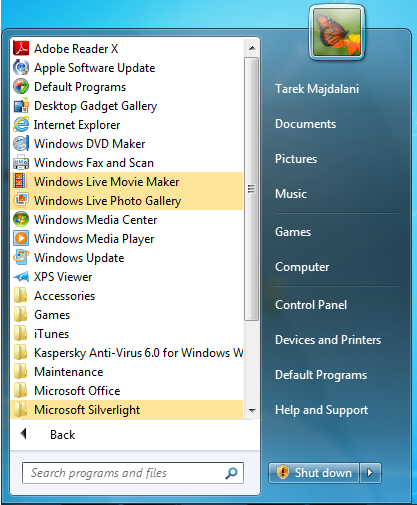 Movie Maker is a free video editing application that used to be included with every version of Windows since Windows Me till Windows Vista. 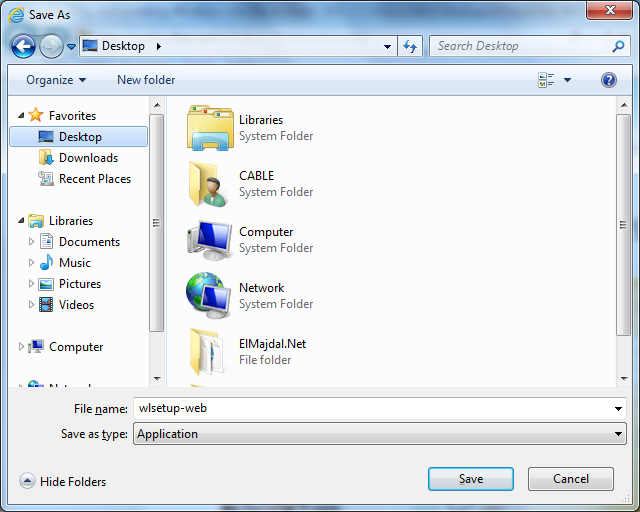 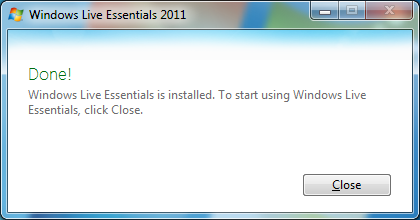 However, With Windows 7, Windows Live Movie Maker 2011 is not preinstalled with Windows 7 by default. 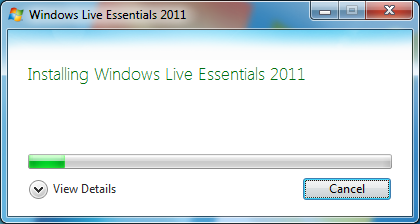 Its now part of Windows Live Essentials package. 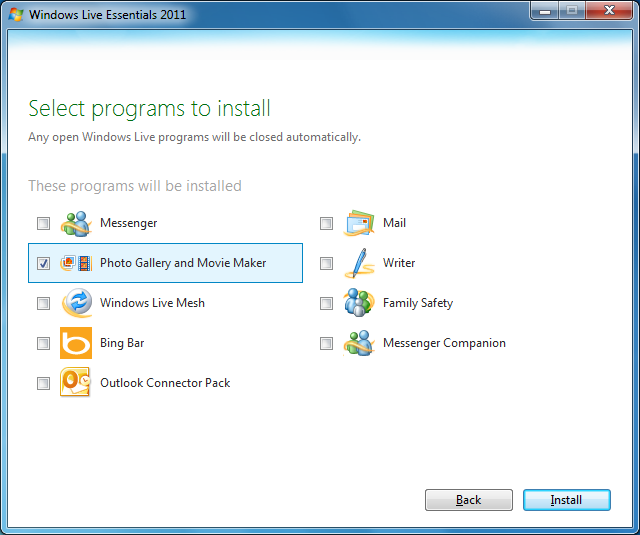 To install Windows Live Movie Maker 2011, you have to download Windows Live Essentials, and select Windows Live Movie Maker.